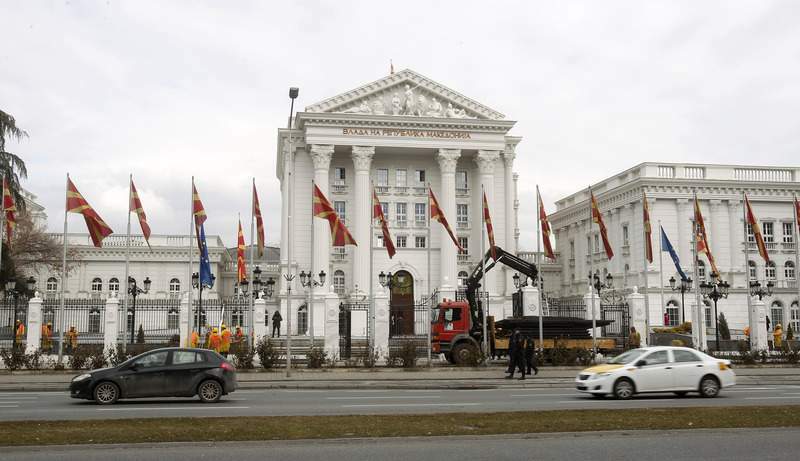 SKOPJE, Macedonia – Authorities in Macedonia have begun removing official signs from government buildings to prepare for its new name: North Macedonia. 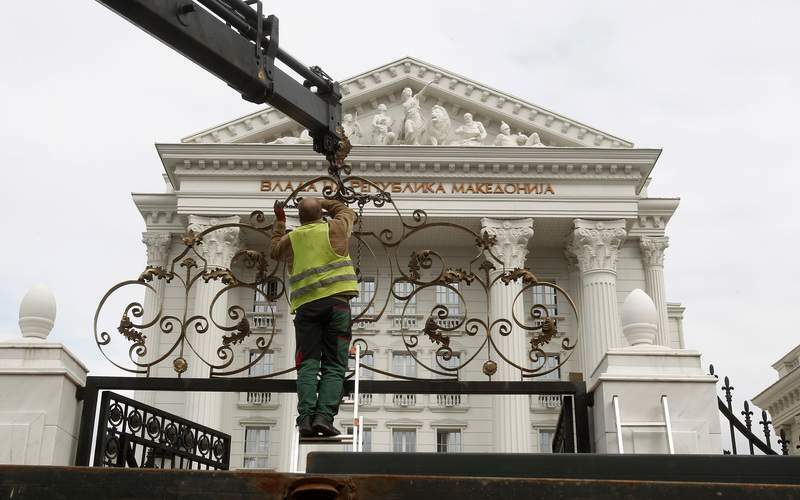 "Government of the Republic of Macedonia" signs were removed from the country's main government building early Monday in the capital Skopje. Macedonia is due to become a NATO member now that Greece's parliament approved a measure Friday that would allow the country to join the alliance. Previously, Greece had blocked Macedonia's accession to NATO. Macedonia will now publish the deal with Greece in its government gazette so that it's officially enshrined in law.